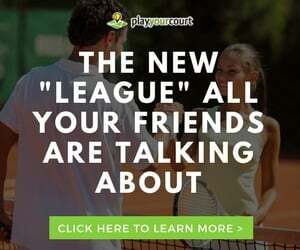 Arthur B has joined the PlayYourCourt.com tennis pro team, offering tennis lessons in Boonville, CA. 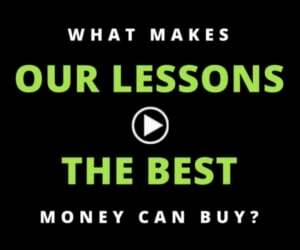 Book a tennis lesson in Boonville, CA with Arthur B. 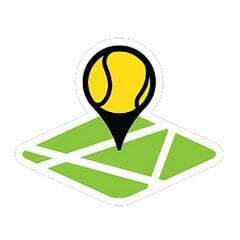 Find more tennis professionals in and near Boonville, CA.